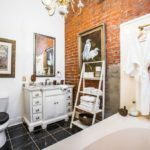 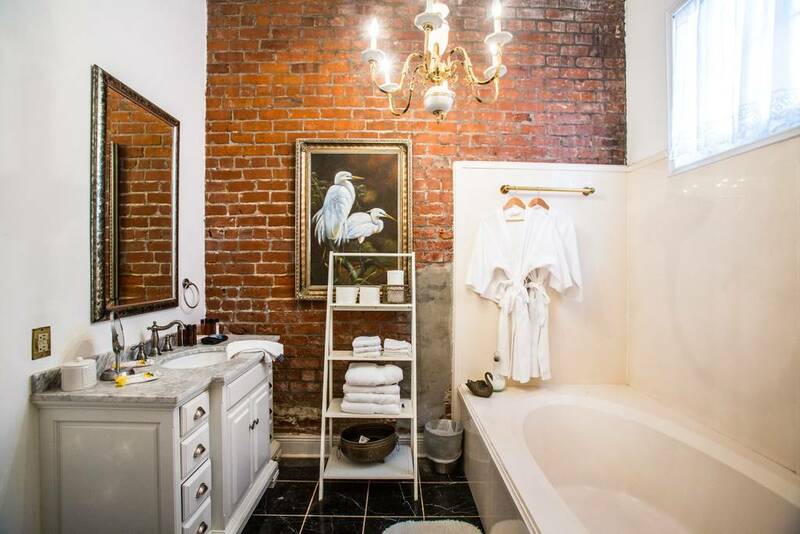 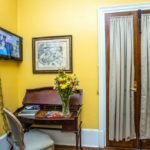 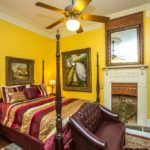 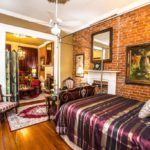 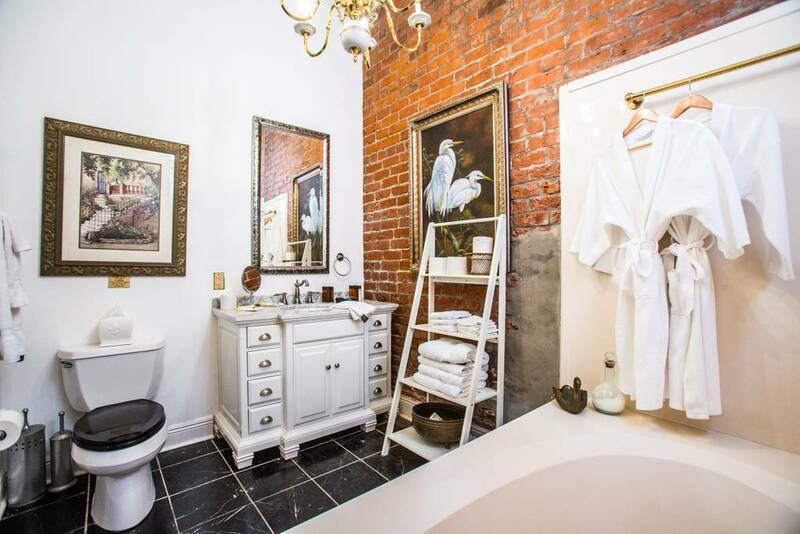 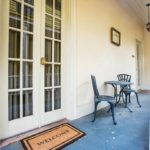 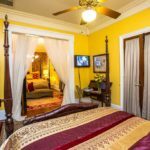 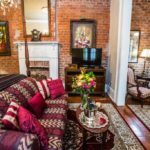 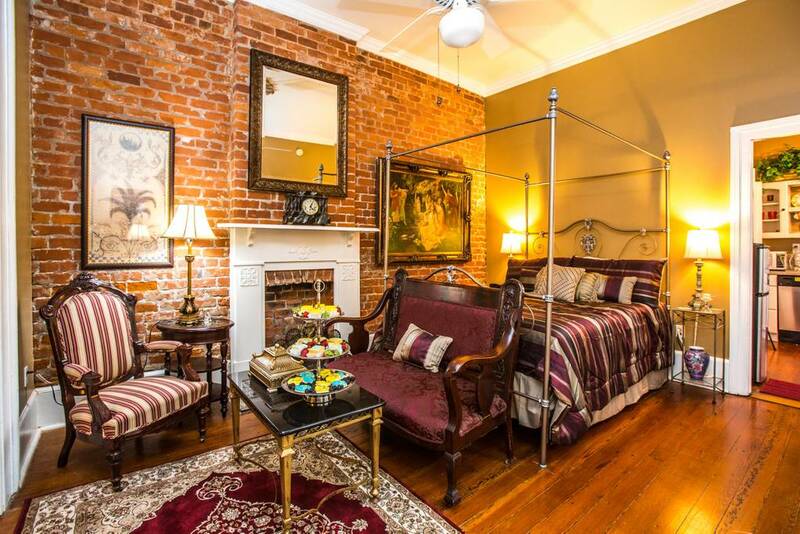 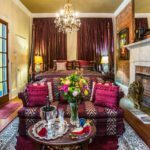 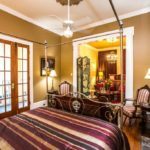 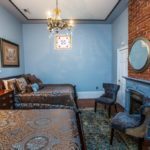 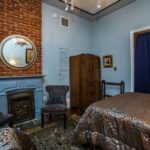 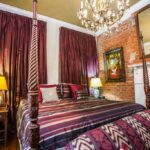 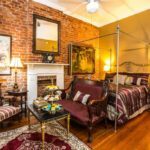 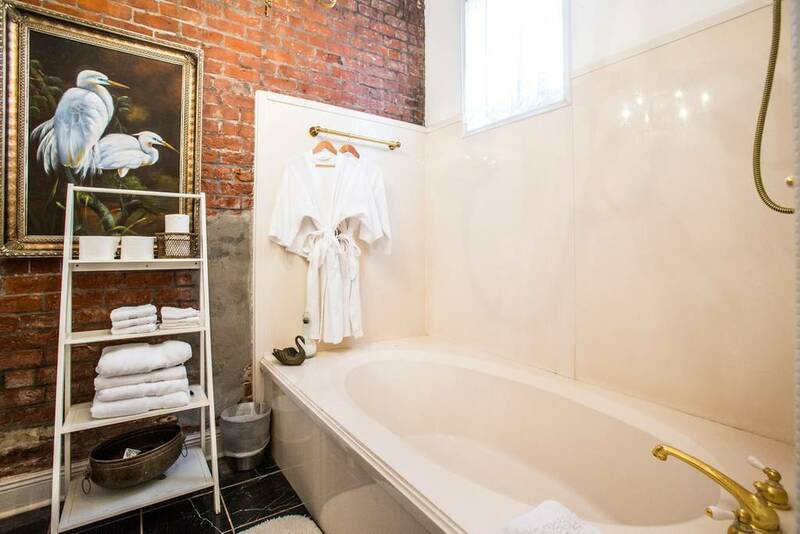 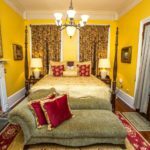 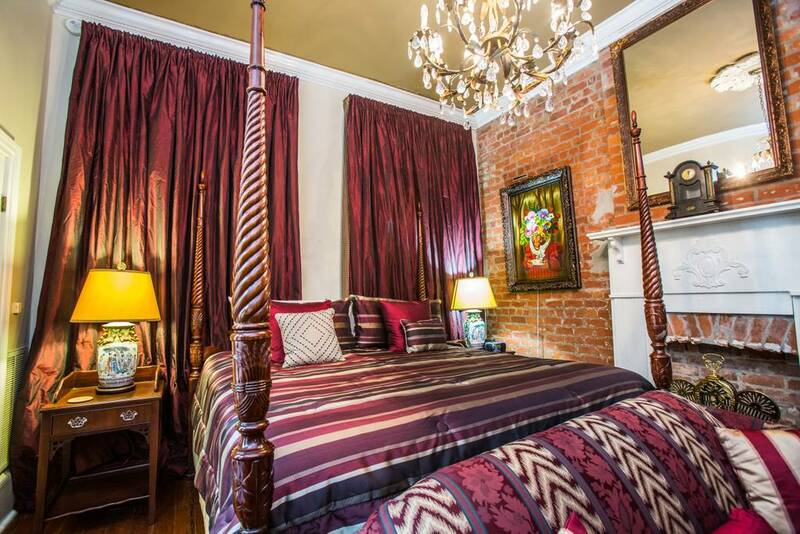 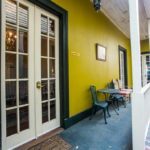 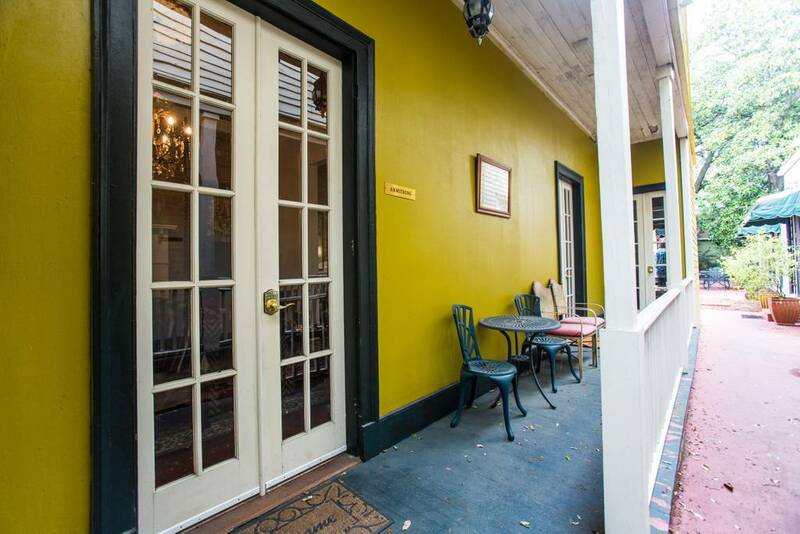 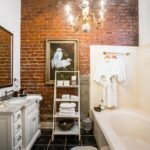 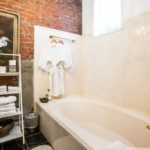 The Jazz Quarters is a beautiful boutique hotel across from the new Louis Armstrong park and only 3 blocks from Bourbon Street. 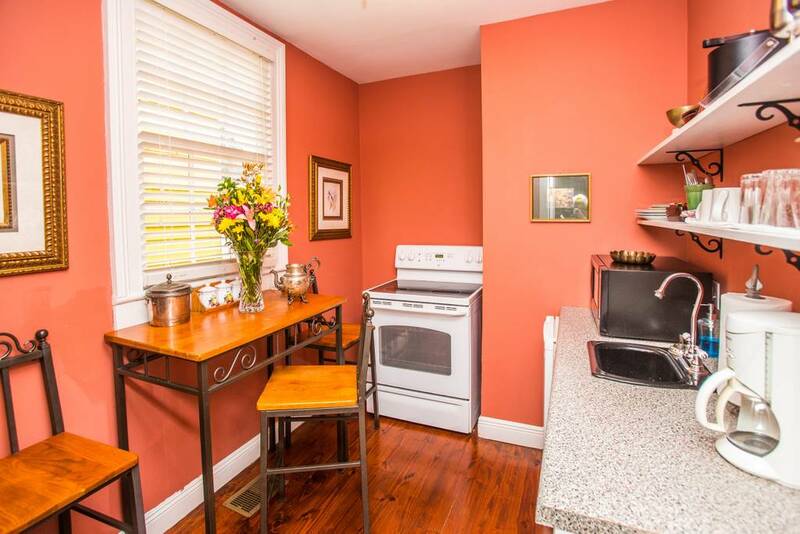 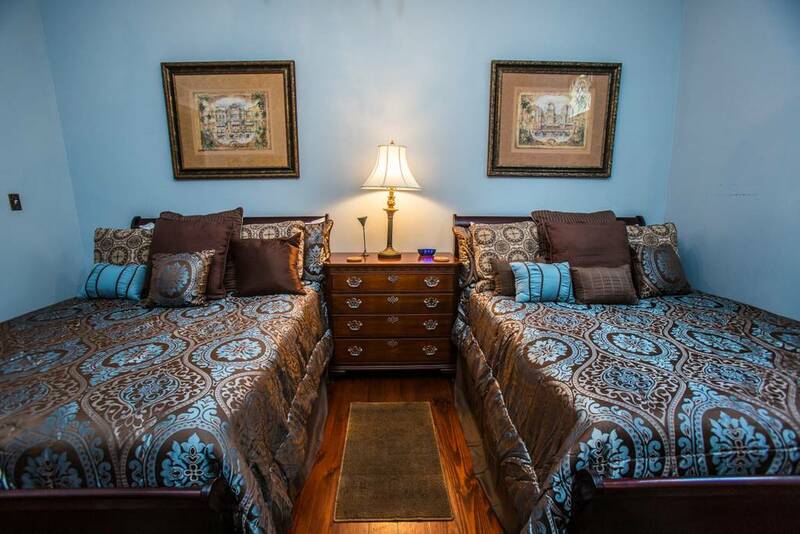 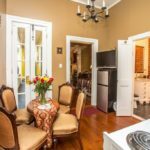 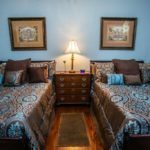 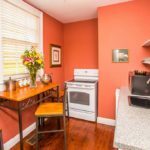 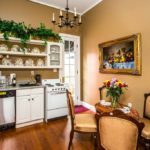 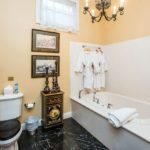 The Grand Duo is made up of 2 grand suites right across from each other which we have combined to make a wonderful cottage for a group. 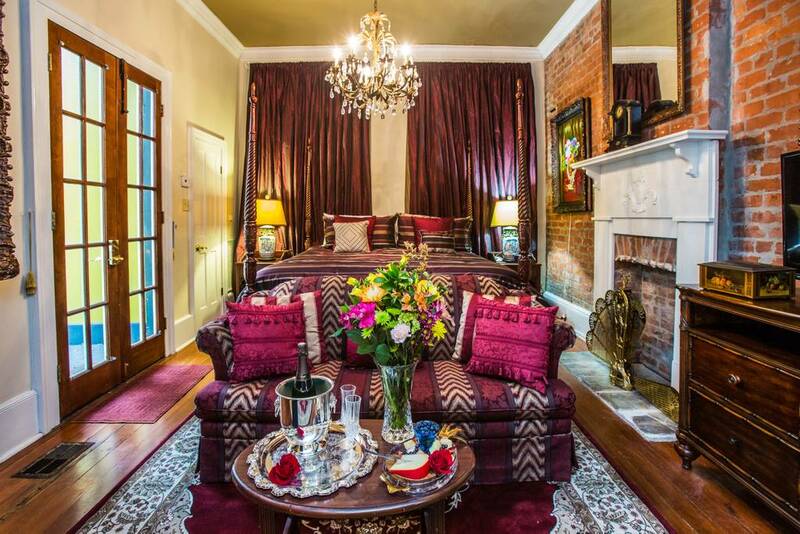 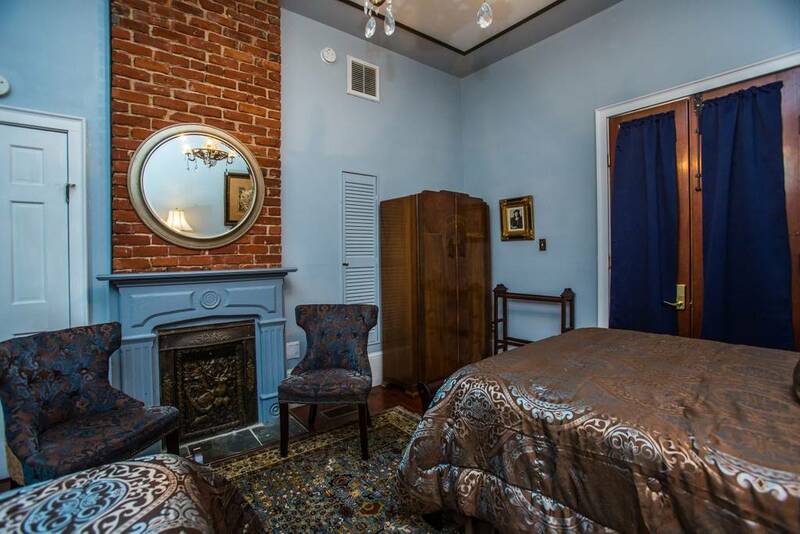 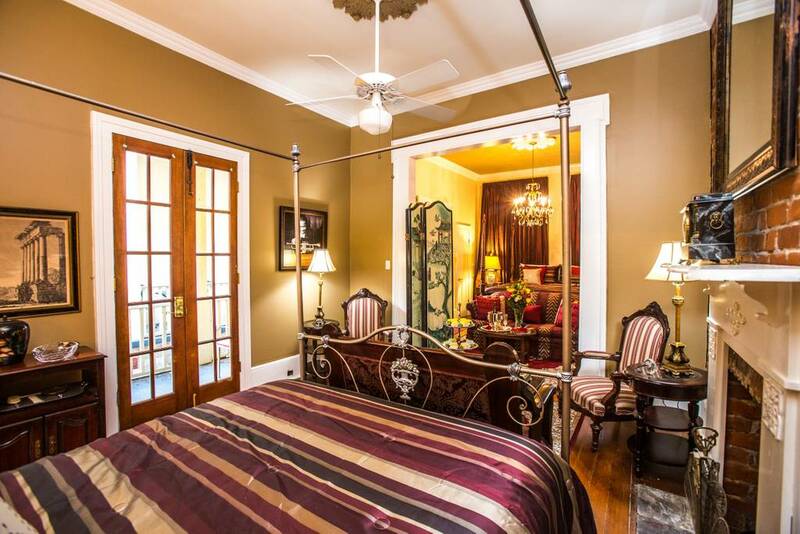 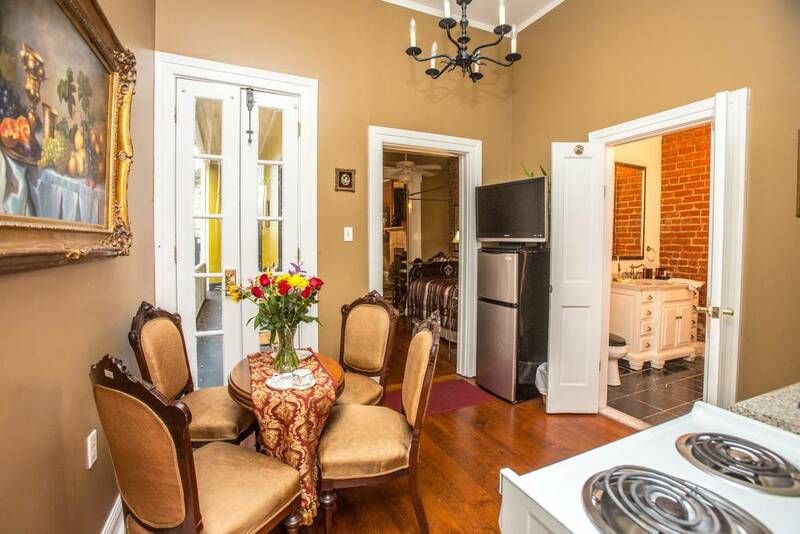 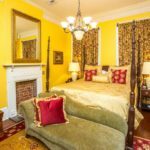 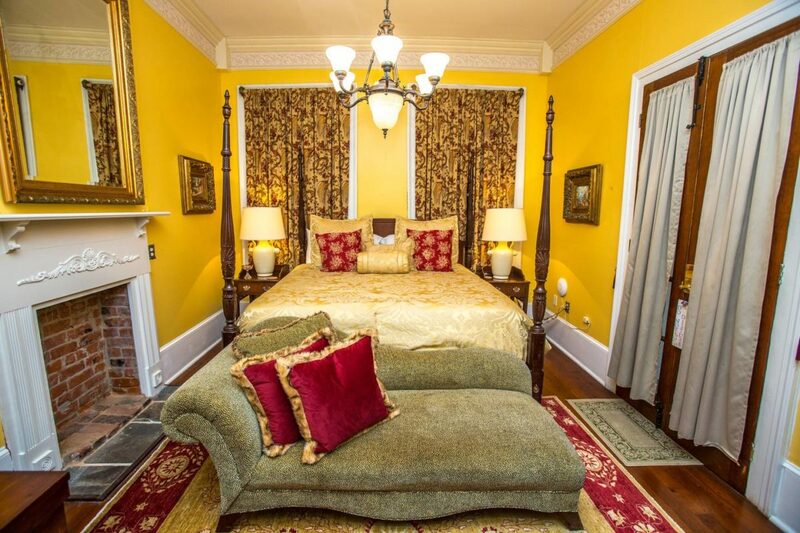 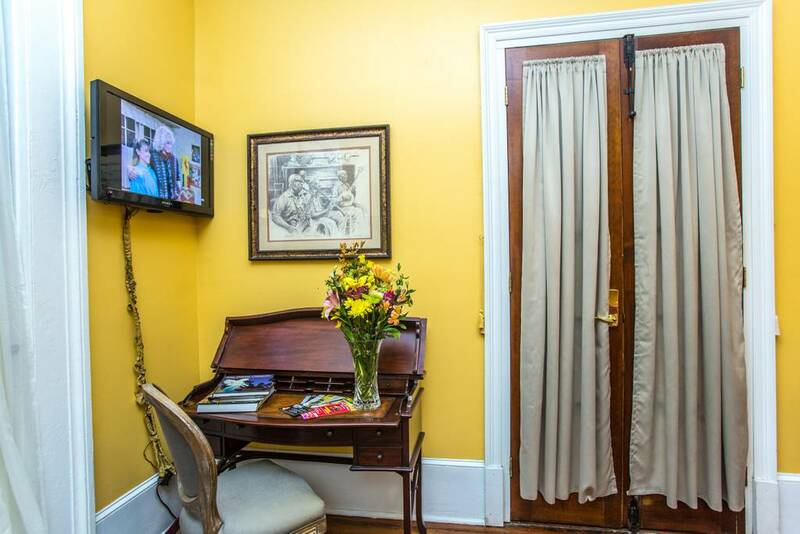 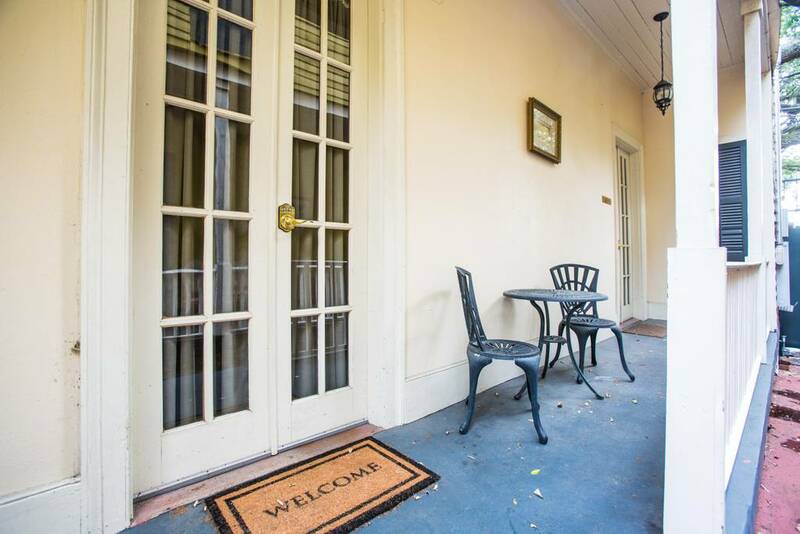 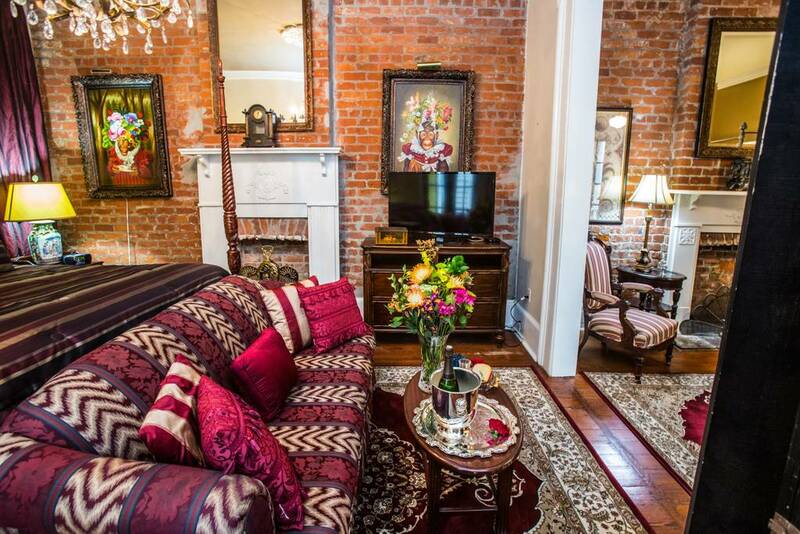 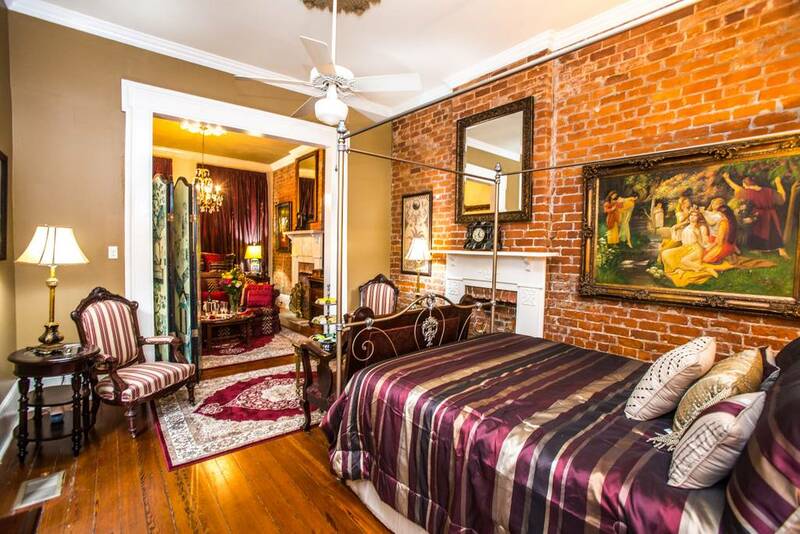 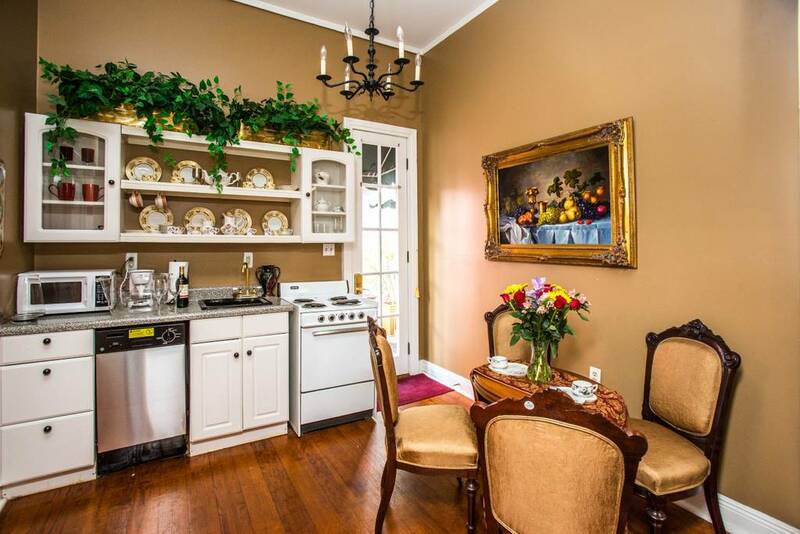 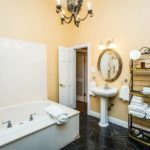 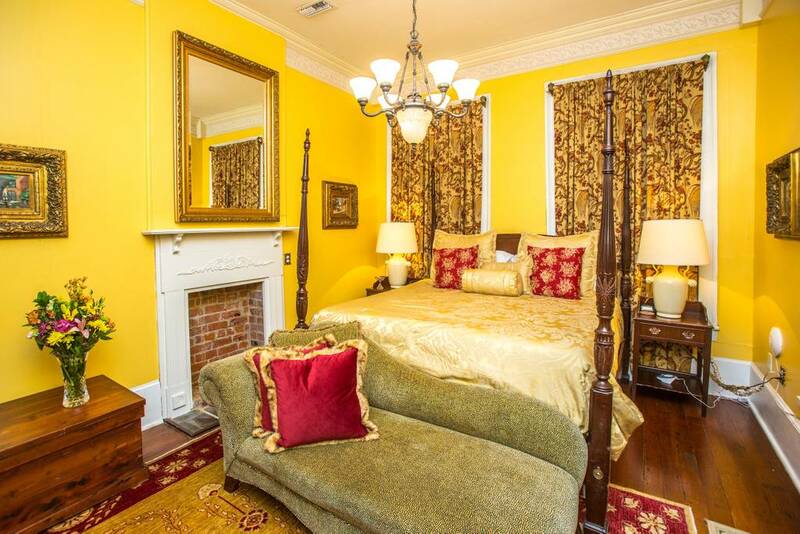 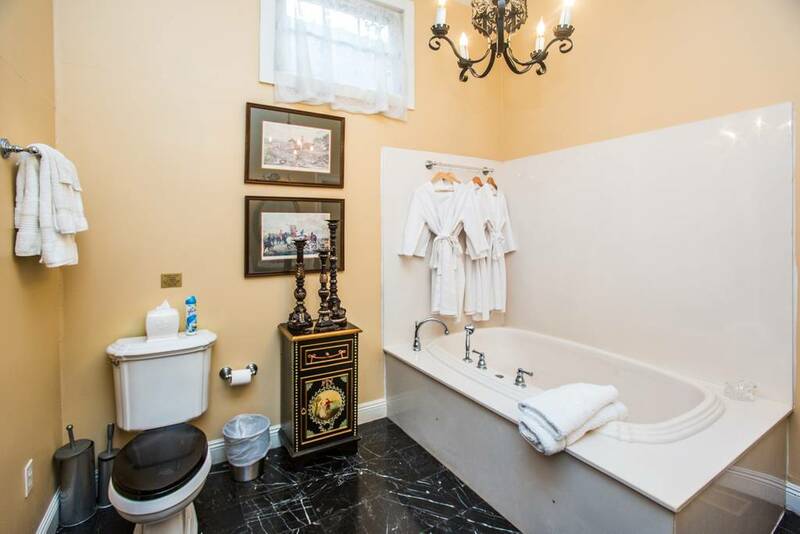 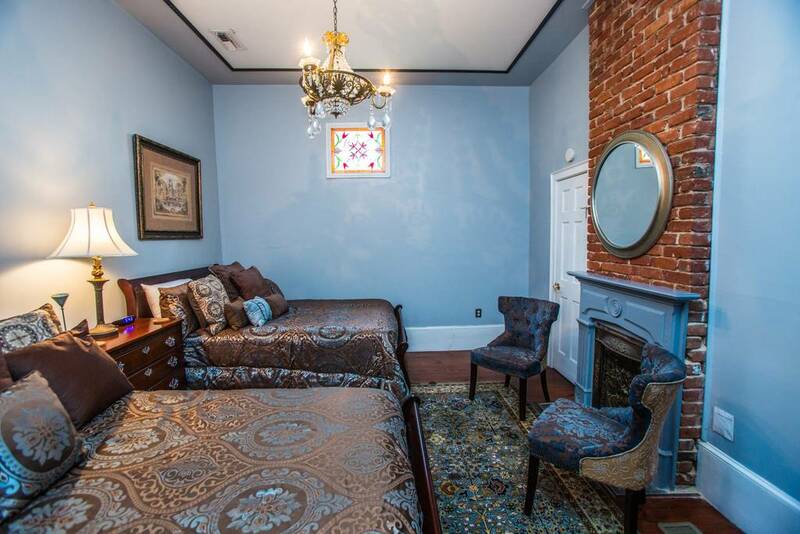 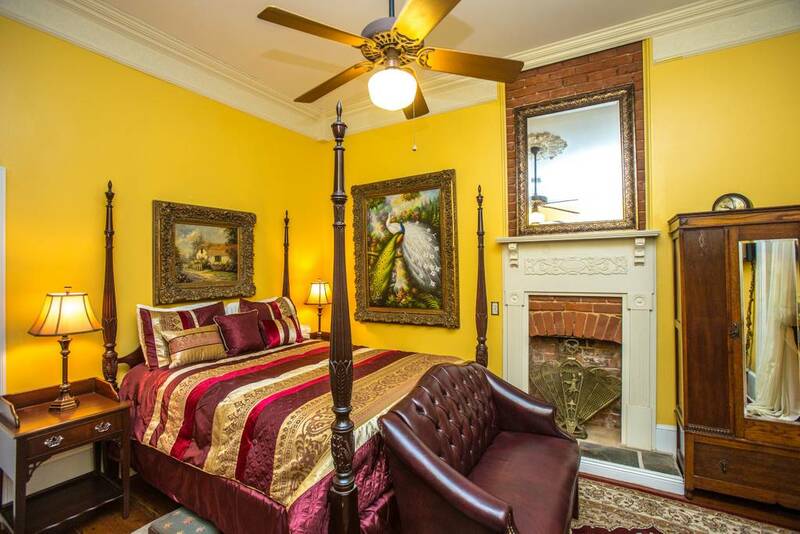 It includes the Armstrong suite and the Marsalis suite, named for the famous New Orleans jazz musicians. 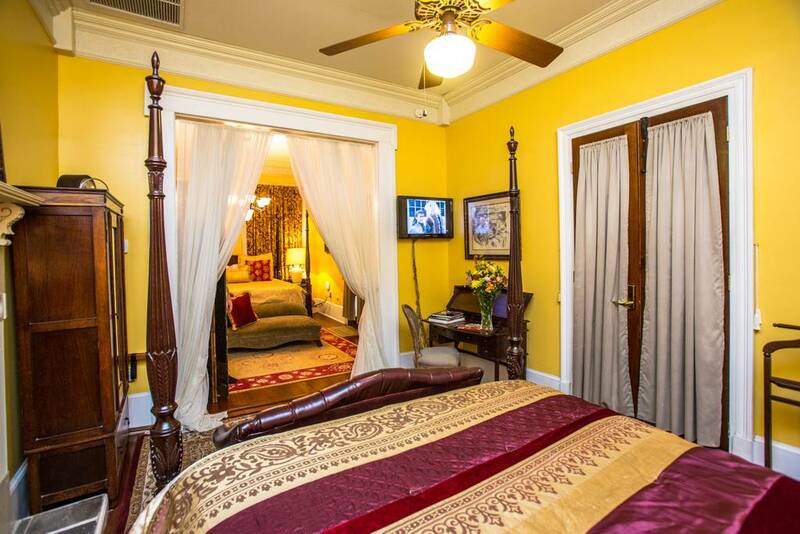 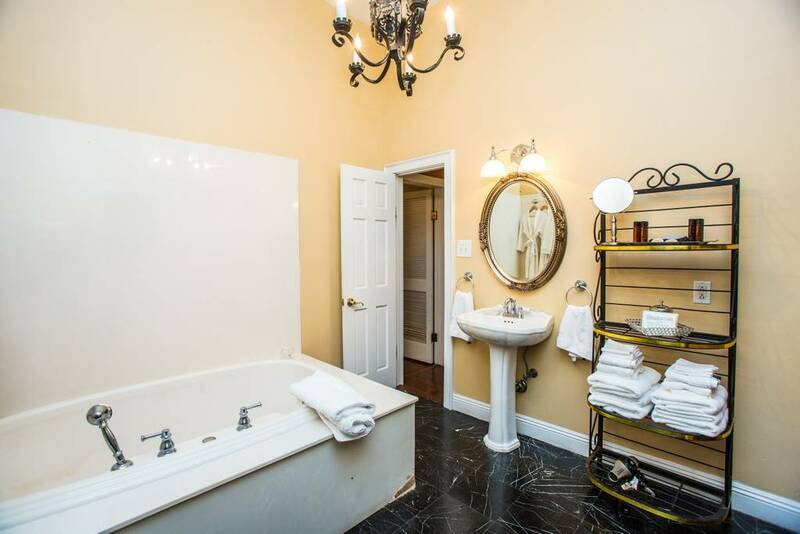 These suites combined will accommodate up to 14 people.